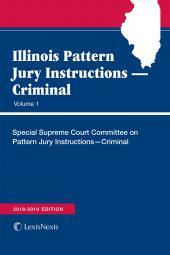 Includes the jury instructions and Committee Notes prepared and updated by the Special Supreme Court Committee on Pattern Jury Instructions-Criminal. 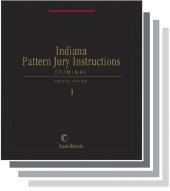 Illinois Pattern Jury Instructions -- Criminal is essential content for criminal practitioners. 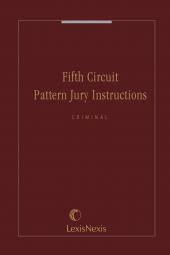 These instructions are prepared and updated by the Special Supreme Court Committee on Pattern Jury Instructions-Criminal. Illinois Supreme Court Rule 451(a) prescribes the use of Illinois Pattern Jury Instructions in criminal cases. Jury instructions provide a roadmap to define the elements essential to defending a criminal matter. 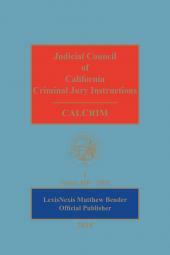 This two-volume set with downloadable content covers topics including burden of proof, homicide, theft, and weapons.